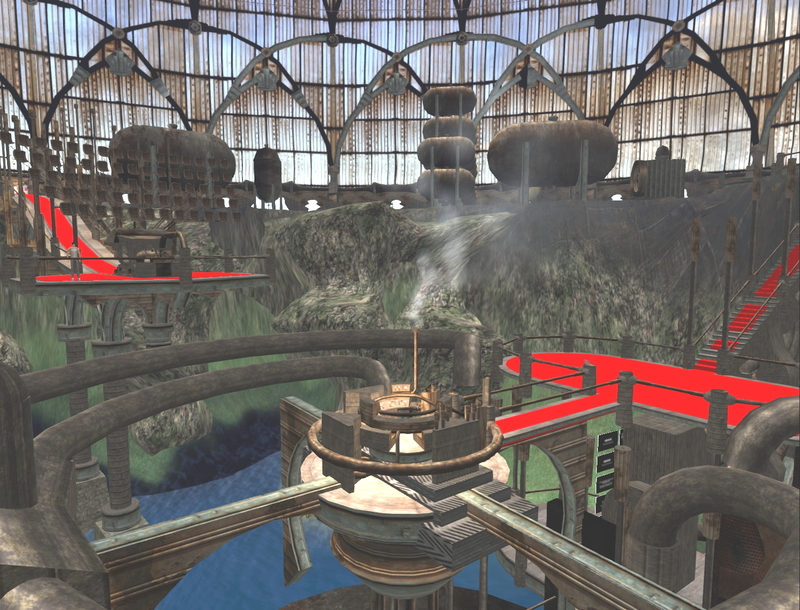 Each year community members gather to share their latest techniques and alternative approaches in a Virtual Worlds Best Practices in Education conference. 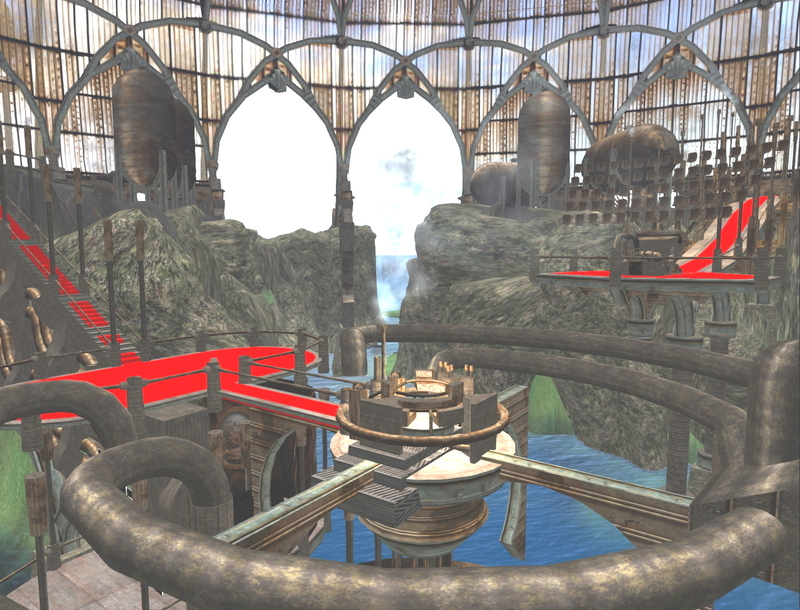 The 2013 VWBPE event on July 24-27 follows the theme Beyond the Stage. The conference is open to anyone interested and is organized by educators, for educators, to provide an opportunity to showcase the learning that takes place in virtual worlds. 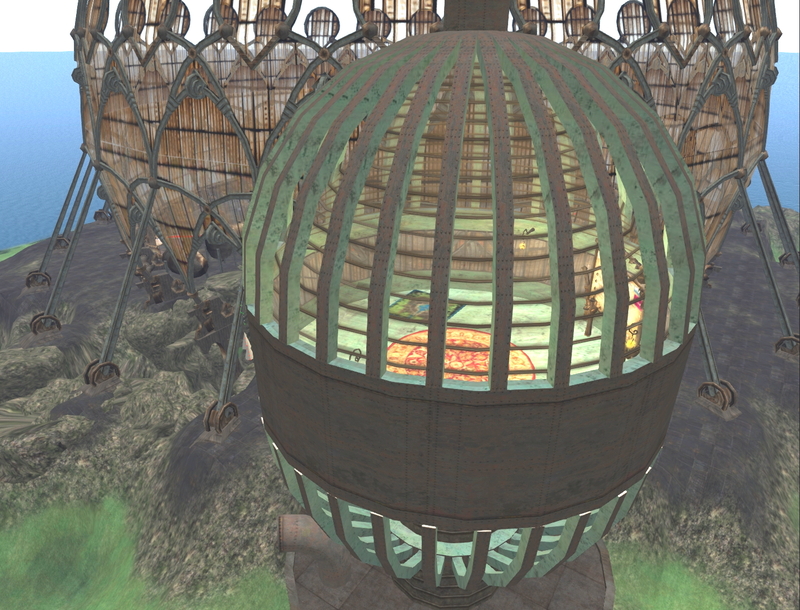 Educators present and discuss collaborative deeper learning in virtual worlds. This free online conference is produced entirely by volunteers. VWBPE presenters share their knowledge, research and experiences fron the rich learning systems in virtual worlds. Some 2,000 people representing 90 countries participate in 150-200 online presentations including theoretical research, application of best practices, virtual world tours, hands-on workshops, discussion panels, machinima presentations, and poster exhibits. While we focus here on the three-dimensional virtual world Second Life, there are scores of other virtual worlds large and small. 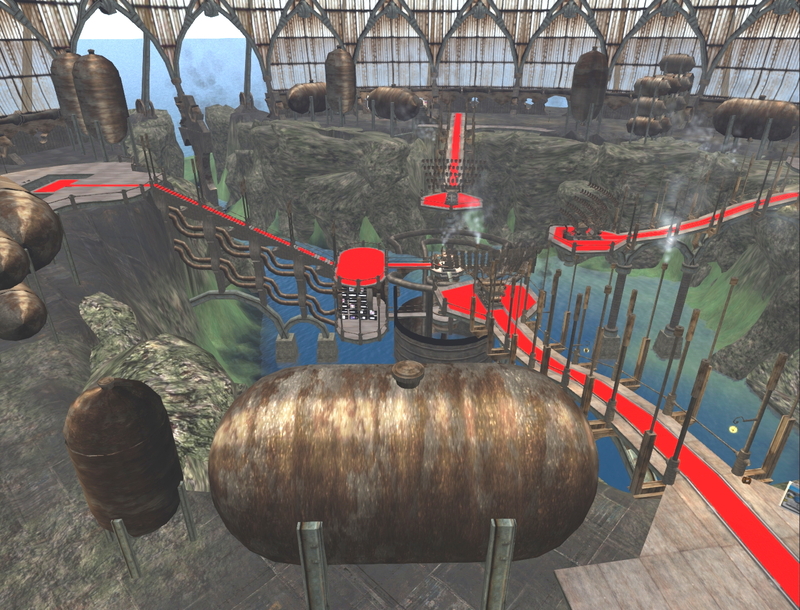 VWBPE describes a virtual world as any two-dimensional or three-dimensional online community in a unique environment through which users interact with one another and create ideas irrespective of time and space. Virtual worlds occupy a virtual space on the Internet — a virtual environment providing a uniquely shared place online for emerging relationships. They are a foundation for the development of knowledge creation and sharing. Other names in addition to Second Life, include OpenSim, Unity, Facebook, LinkedIn, Twitter, Pinestest, World of Warcraft, and Eve Online. They are not the same as names such as WebEx, Sococo, VenueGen, or other non-social platforms focused on utilitarian, business purposes for closed audiences. 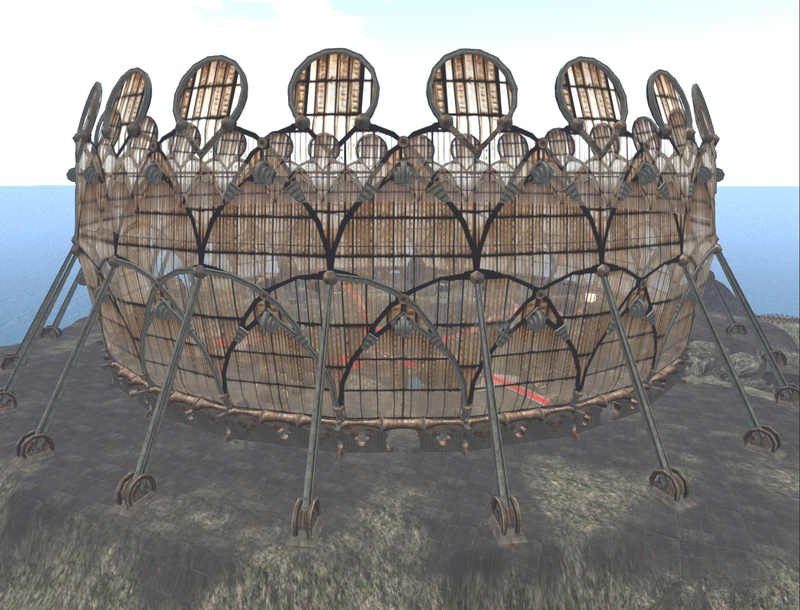 This entry was posted on Wednesday, July 10th, 2013 at 9:58 am and is filed under culture, education, media, Second Life, SecondLife, SL, society, Uncategorized, virtual world. You can follow any responses to this entry through the RSS 2.0 feed. You can leave a response, or trackback from your own site.